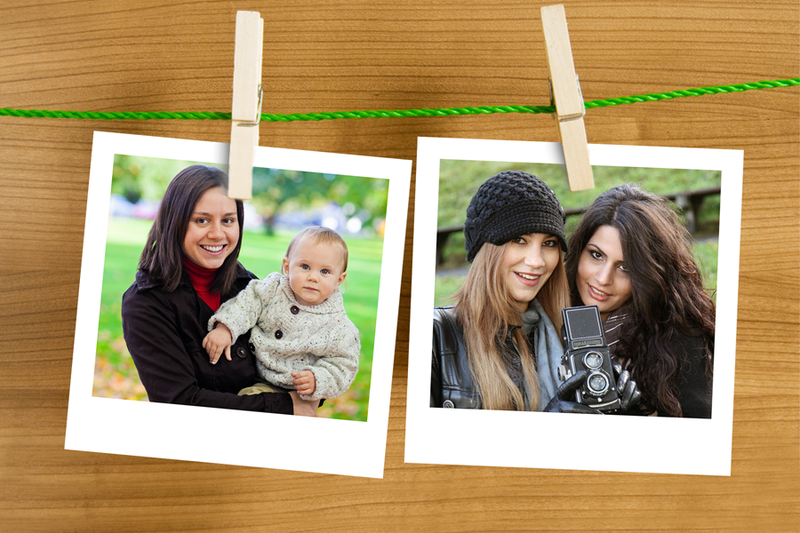 Great deals on printing your photos. The more you print the cheaper it is. From your phone or laptop, 6x4 size. 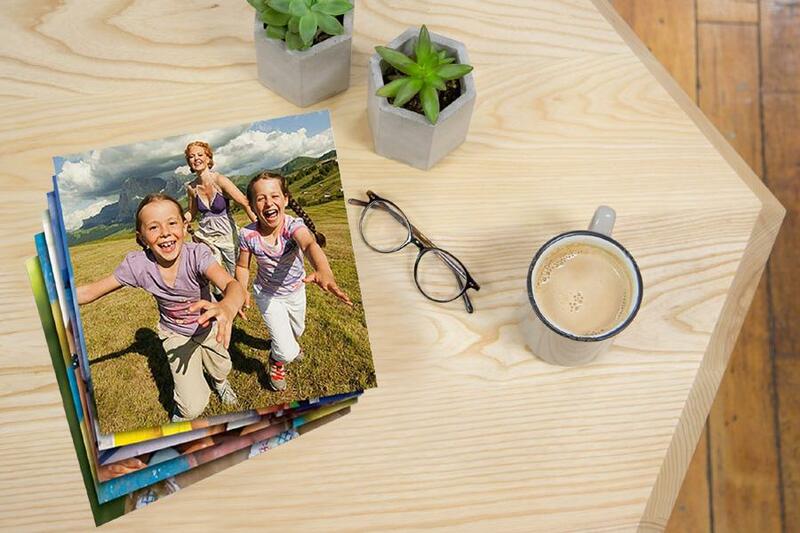 You can choose square photos in a range of sizes. Why not start with 5x5 size. 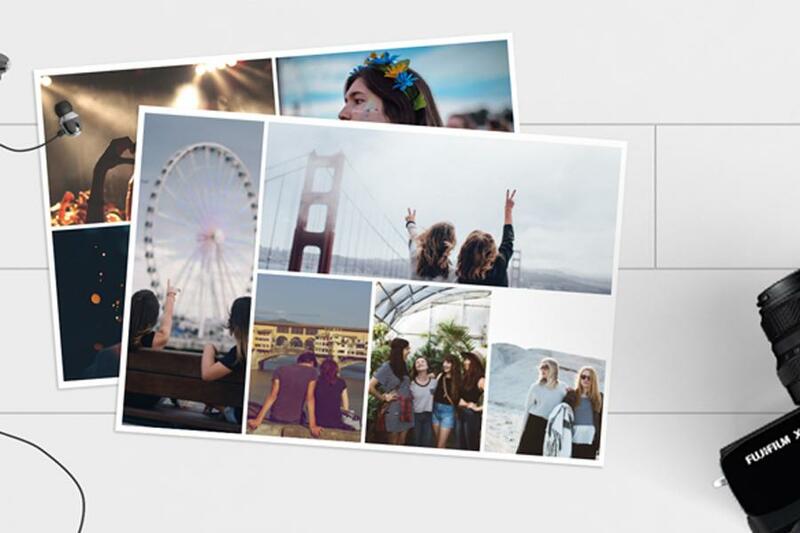 Ideal for instagram and phone photos. 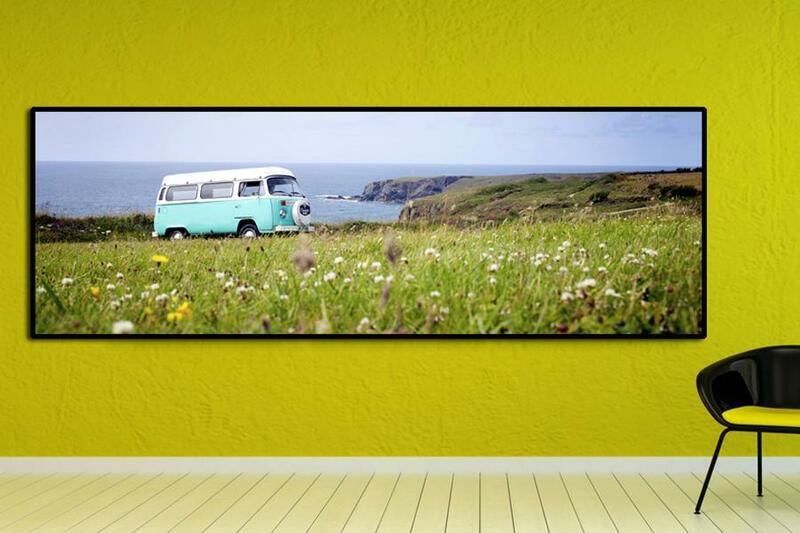 Your favourite photo make into a panoramic print. It comes in 6x18, 8x24, 12x36 inches. 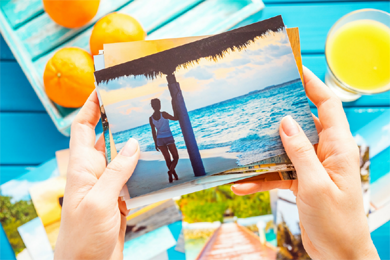 Give your photos the old school look with our square retro prints. Have fun creating them. 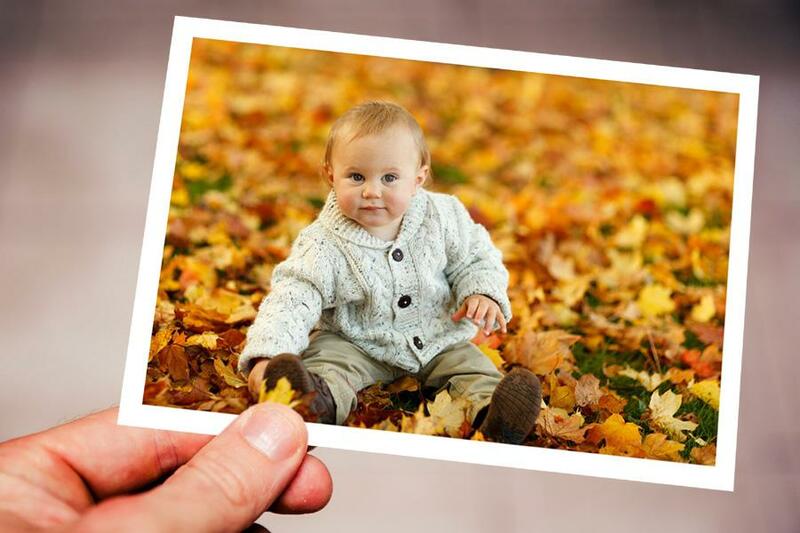 Give your photos a different look, select a bordered print. They are available in all the sizes. 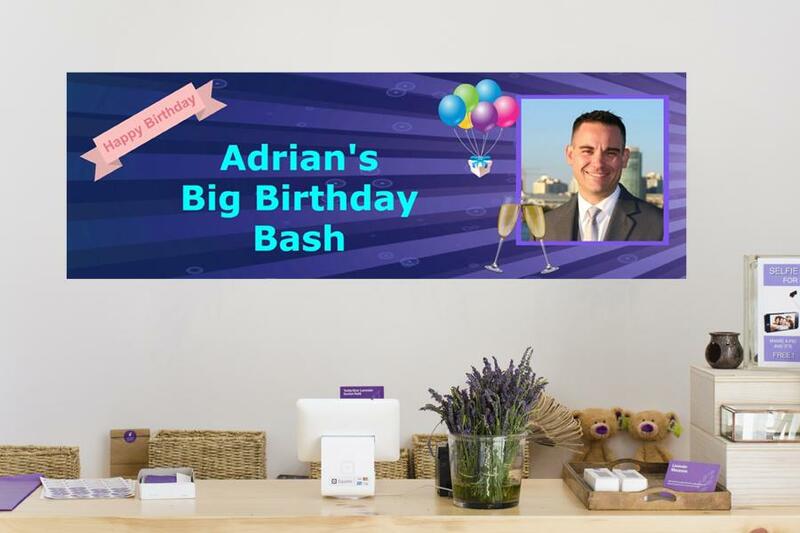 Create large 36x12 inch banners that look great and are so easy to make. Use a template or create your own. When one photo isn't enough. 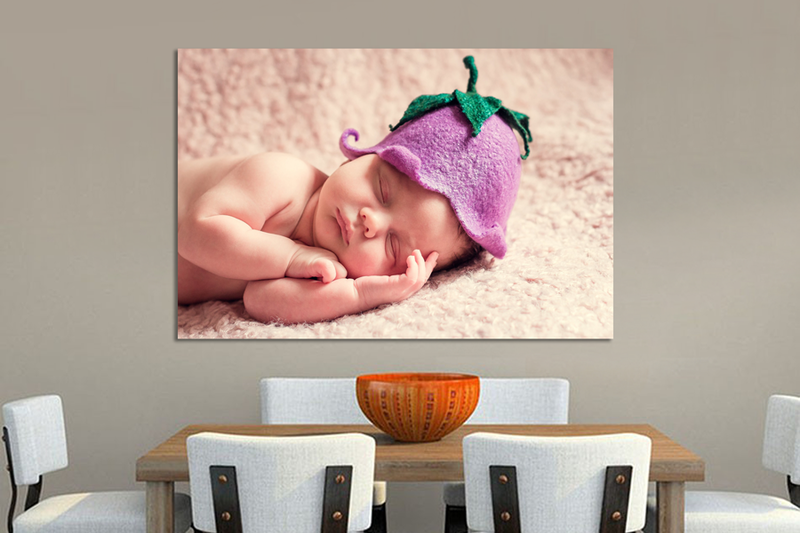 Create you own collage with our templated. Just drag and drop. It's so easy.